Nature’s most intelligent dedicated to pure playing pleasure. Dolphin’s Pearl™ is not just another fish in the game. It is the kind of fish that’s going to earn standing ovations from players and operators worldwide. 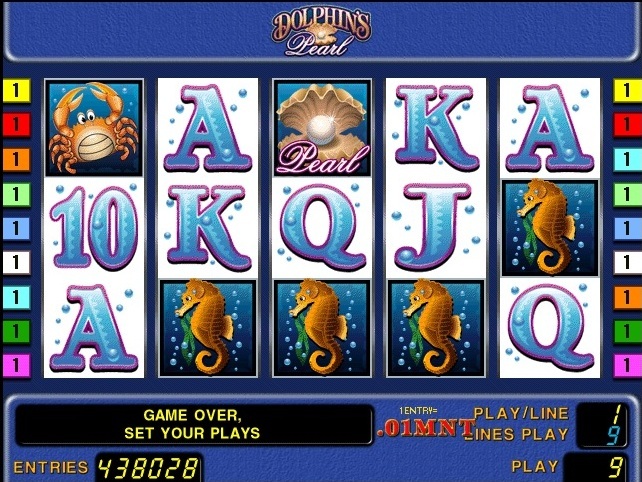 Visit the underwater world and look out for the dolphins in this 9-line 5-reel video game. 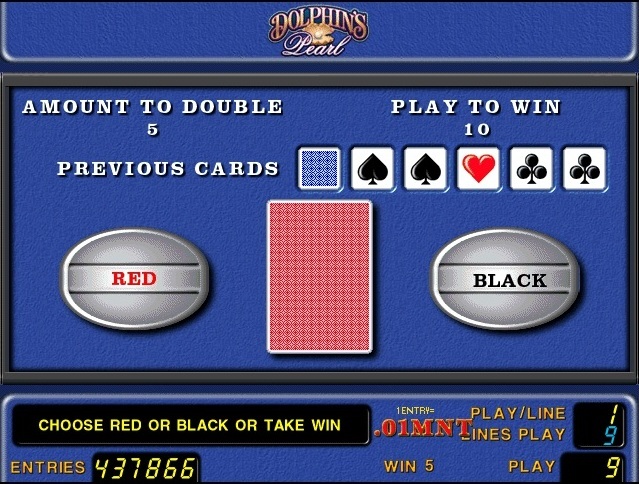 DOLPHIN substitutes for all symbols except scatters and doubles when substituting. 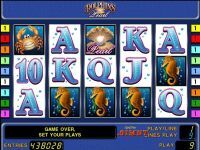 3, 4 or 5 PEARLS scattered on the screen trigger 15 free games. 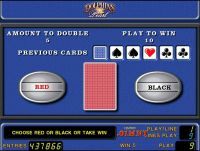 Free games wins are multiplied by 3. Free games can be won again during the feature. Free games are played at current bet.